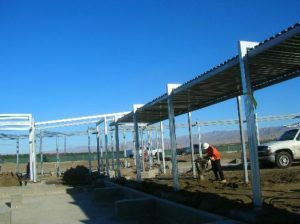 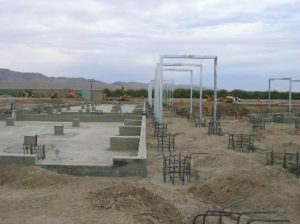 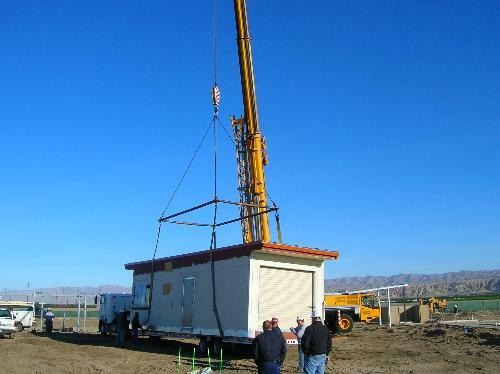 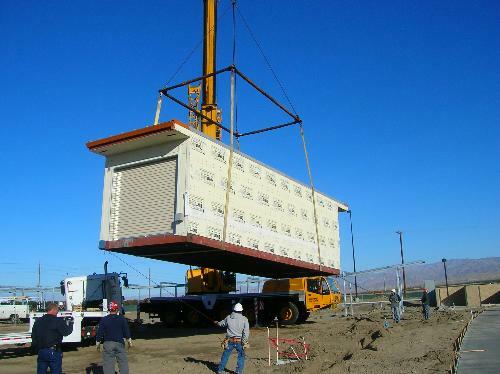 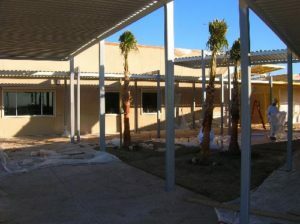 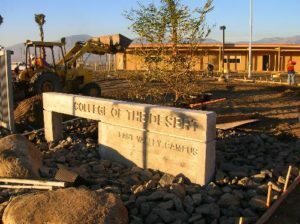 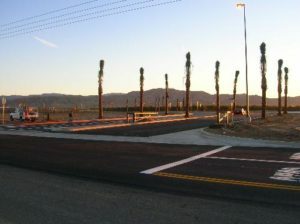 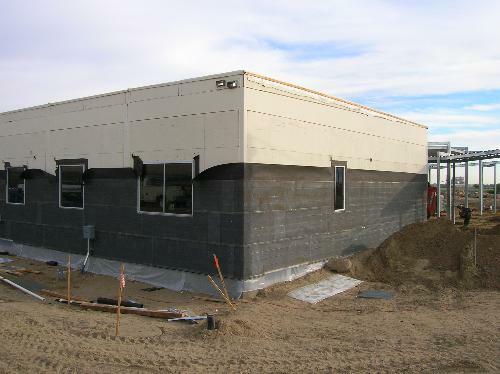 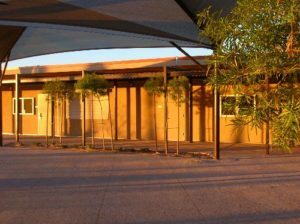 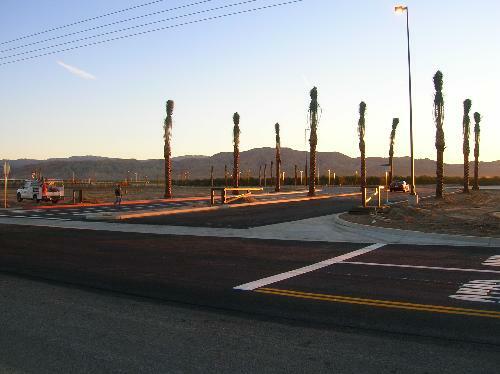 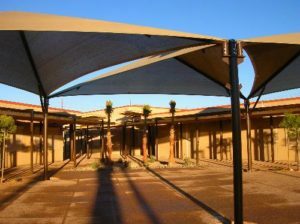 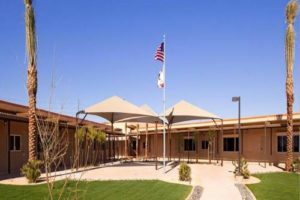 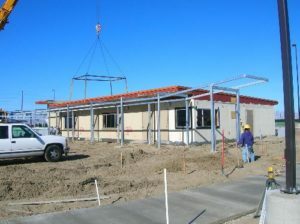 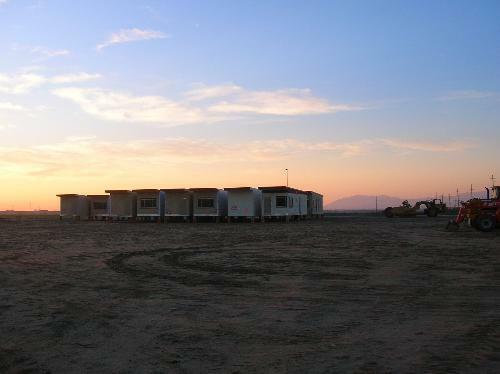 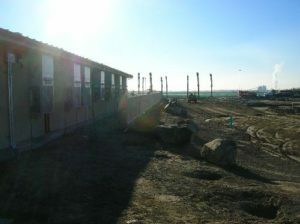 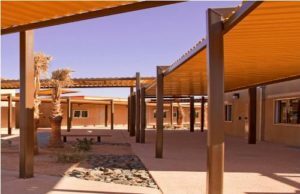 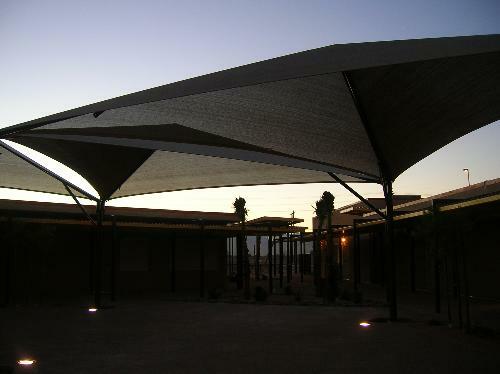 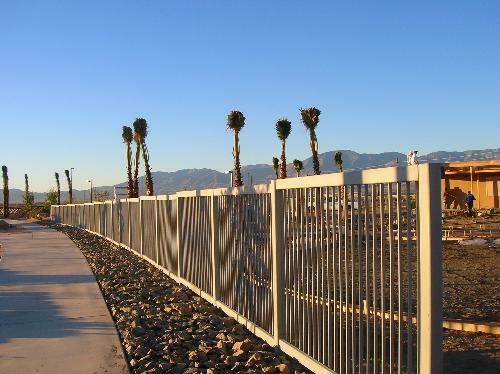 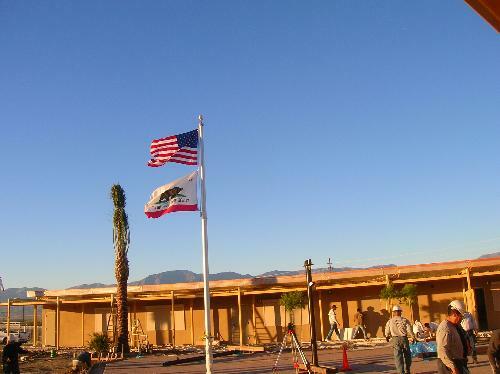 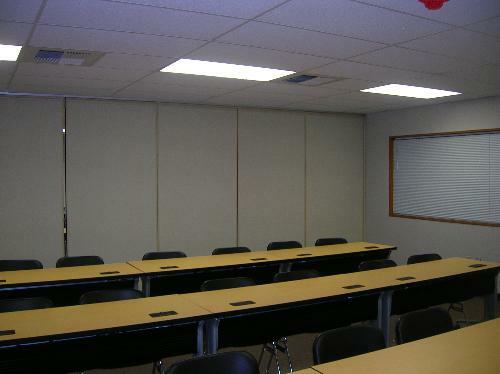 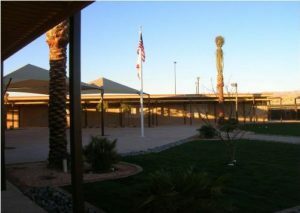 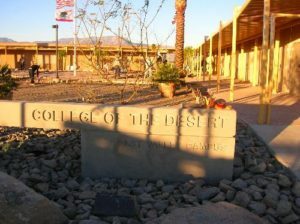 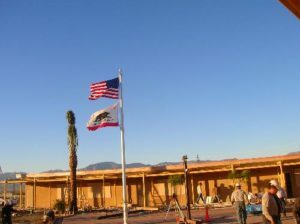 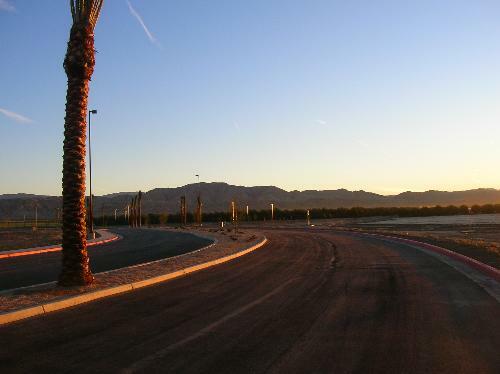 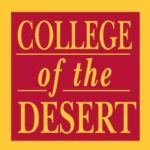 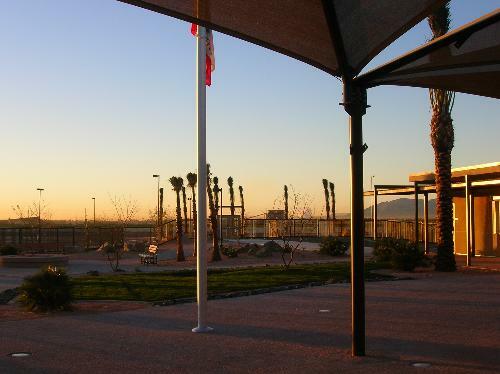 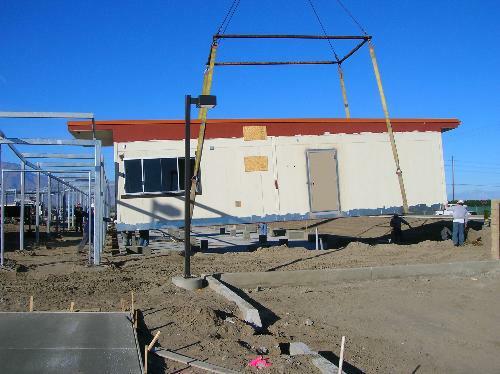 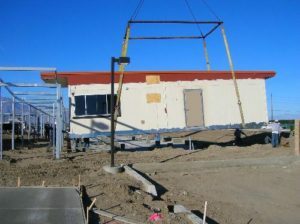 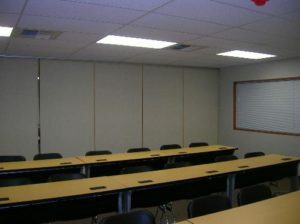 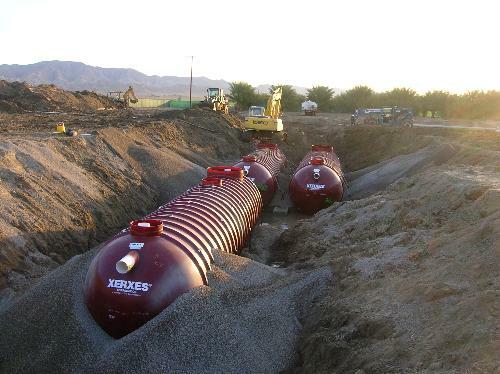 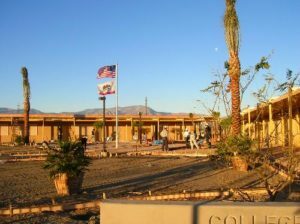 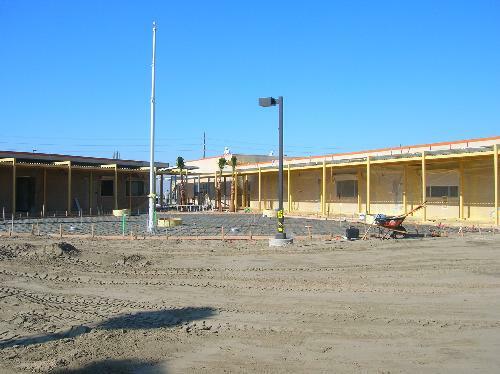 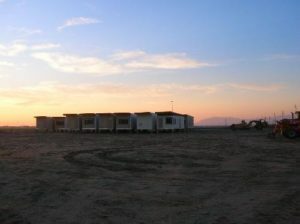 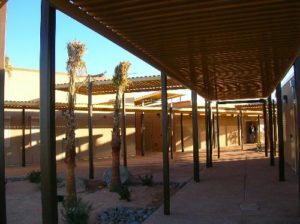 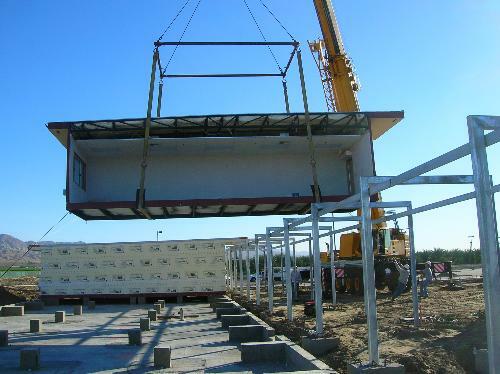 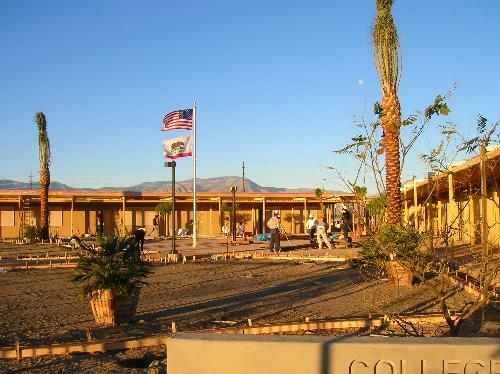 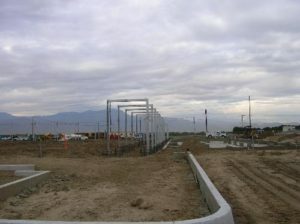 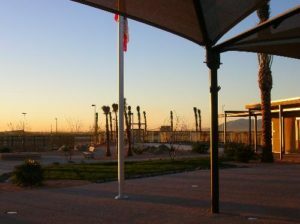 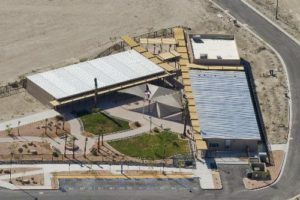 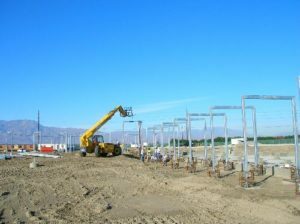 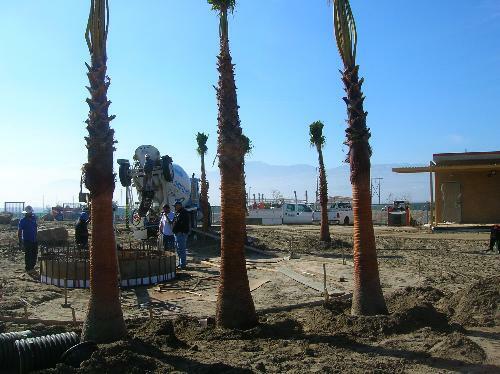 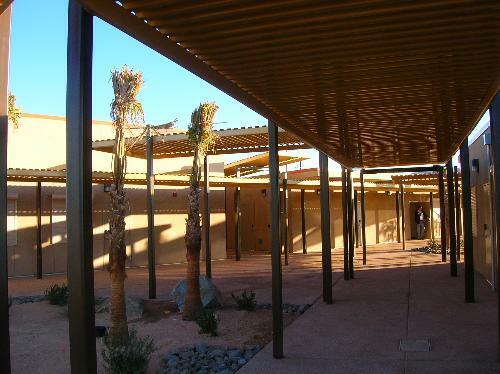 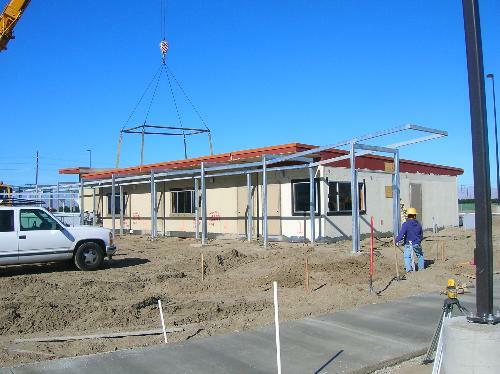 The College of the Desert East Valley Campus was designed as a "modular village" consisting of several prefabricated modular units joined together to create classrooms, administrative offices, storage and services. 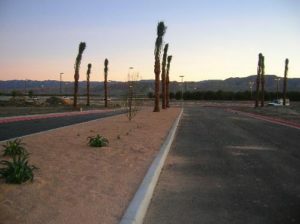 Ample parking and shaded walkways complement the site. The East Valley Campus is located near 62nd Avenue and Buchanan, just off Highway 86. 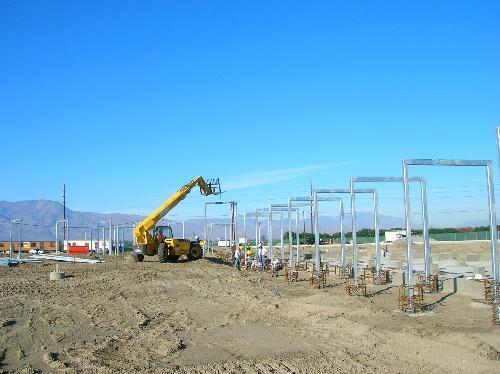 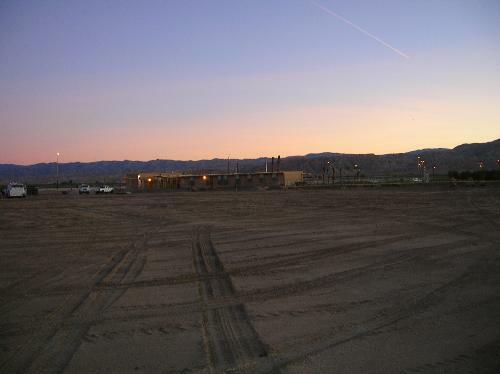 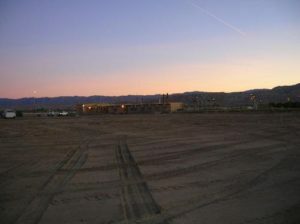 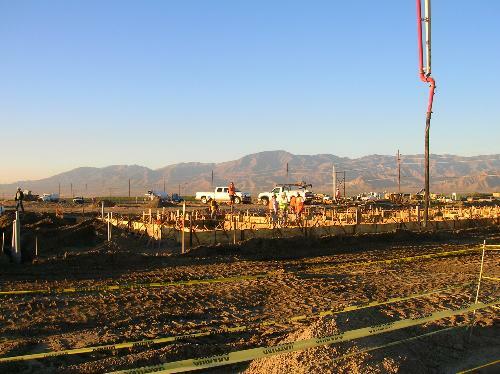 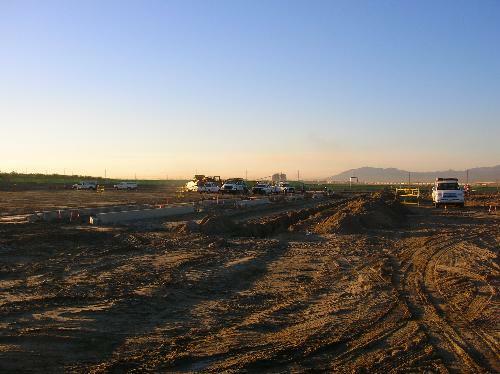 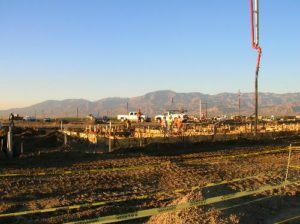 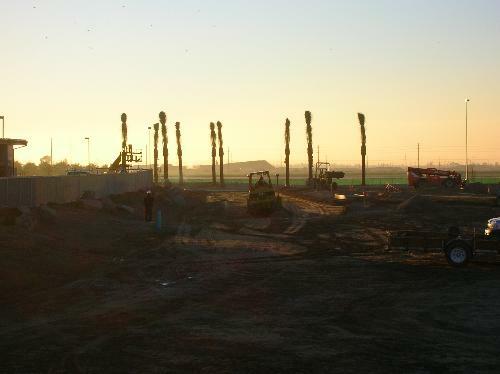 This site will be at the center of population and business as the Valley continues to grow east.